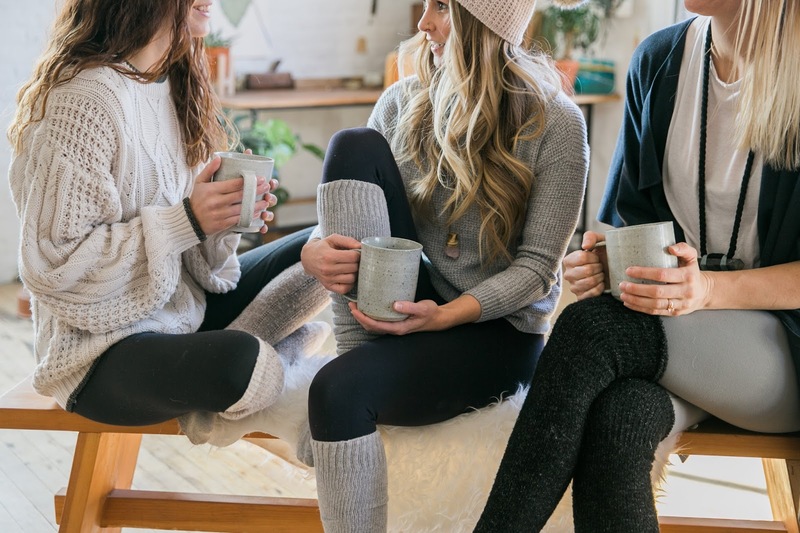 The conditions of a prairie winter can be especially hard on our bodies and minds. Psychologists have deemed mid-January to be the most depressing time of year. 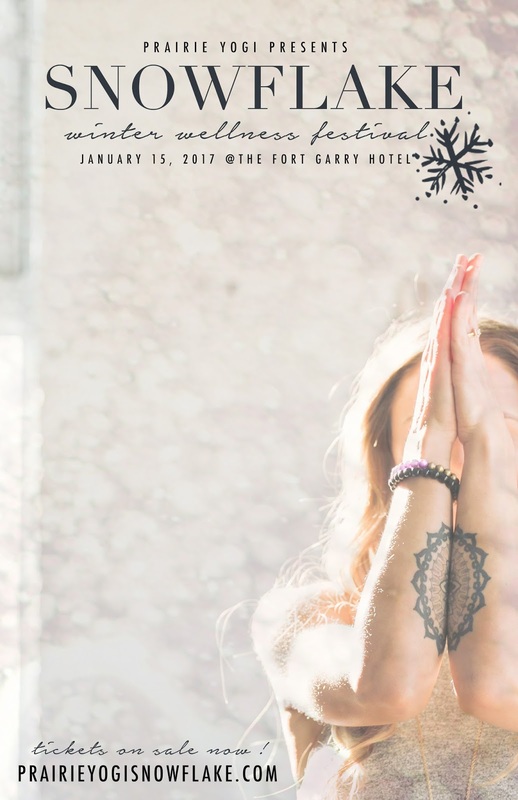 SNOWFLAKE winter wellness festival — set in the midst of a prairie winter in one of Winnipeg's most beautiful spaces— was created as an opportunity to infuse light + warmth into our communities' harshest season. 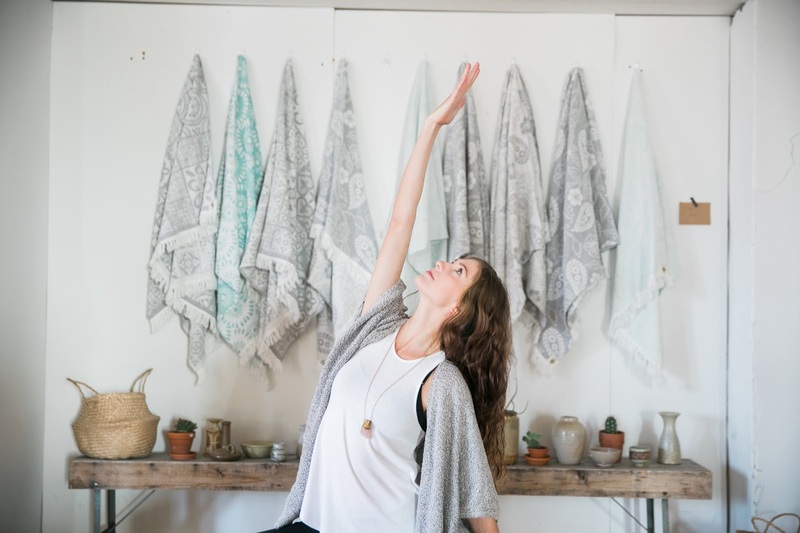 Create a little space in that fresh 2017 calendar to take in a cozy Sunday full of gentle yoga, meditation + creative workshops, rooted in self-care and delivered by some of the most inspiring yogis from across western Canada. Customize your itinerary based on your your intentions + practice— full-day ticket holders can pre-register for an unlimited amount of workshops. 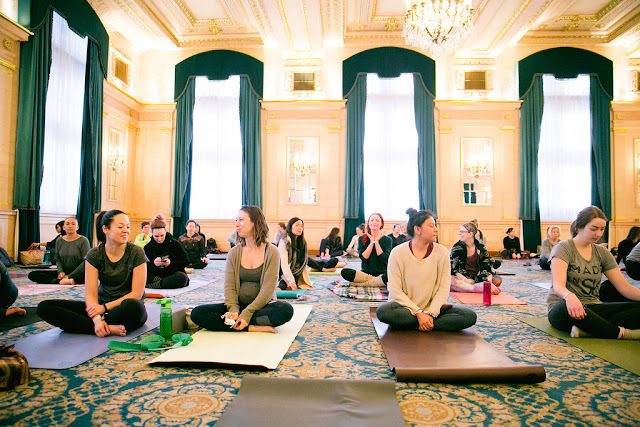 Free activities, open to the public, include a family yoga class, and SNOWFLAKE's vendor village: hosting 20+ local creators + vendors on the Mezzanine Level of the Iconic Fort Garry Hotel from 10am to 5pm. 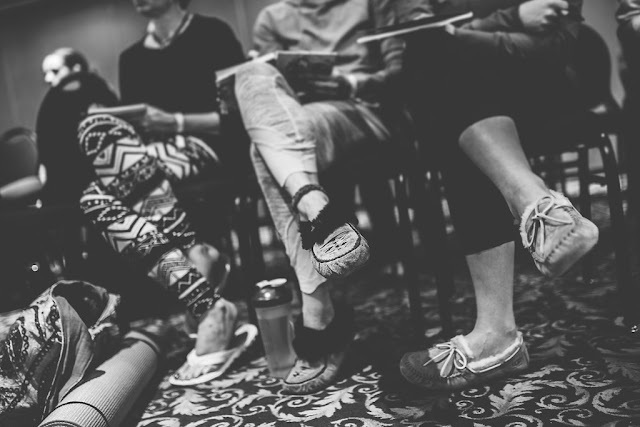 COZY UP WITH YOUR COMMUNITY — Sunday, January 15th at the Fort Garry Hotel — All-Inclusive // Workshops Only // Single Workshop tickets available.